The school has 3 classes for students with a diagnosis of ASD. Applications are invited from suitably qualified teachers who will be responsible for leading the development and provision of inclusive post primary education for students with ASD. Candidates must be qualified for appointment as a Post Primary Teacher in accordance with Department of Education and Skills regulations and must be registered with the Teaching Council. The persons appointed will be responsible for providing one to one and small group tuition to students enrolled when they are located in the ASD Special Class. They will also be responsible for liaising with and supporting teachers where students are integrated into mainstream subjects. The persons appointed will be expected to liaise closely with parents and will interface with the multidisciplinary ASD teams working with students. Applications are invited from suitably qualified teachers for these posts which may arise in 2019/ 20. The positions are subject to the completion of redeployment process, the approval of the Director of Redeployment and the sanction of the DES. Appointments are also subject to Teaching Council registration and Garda Vetting. Applications will be accepted in hard copy only. 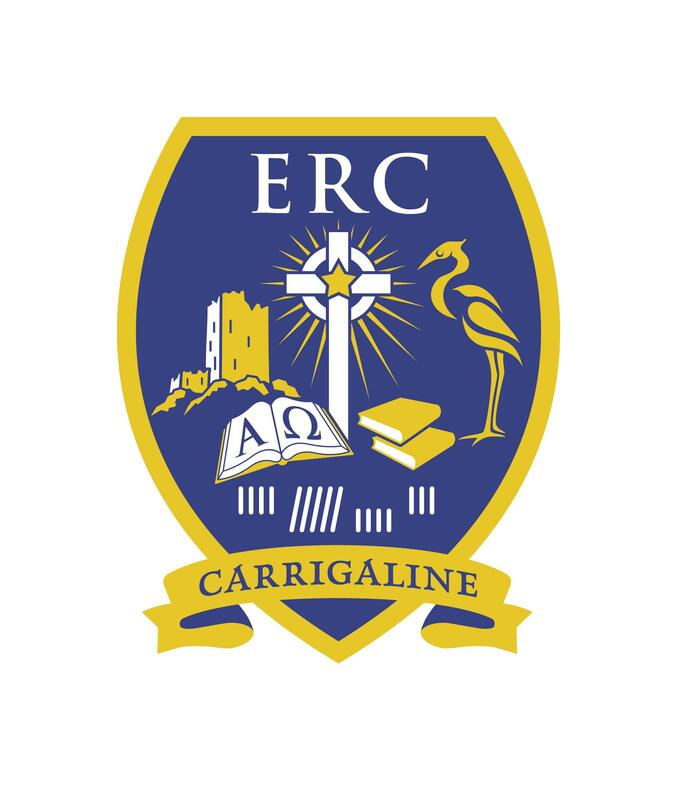 Please forward a CV, a copy of Garda Vetting Certificate, copy of Teaching Council registration and two written references by POST only to The Principal, Edmund Rice College, Carrigaline, Co. Cork P43XC84 to arrive on or before Wednesday, 1st May 2019.